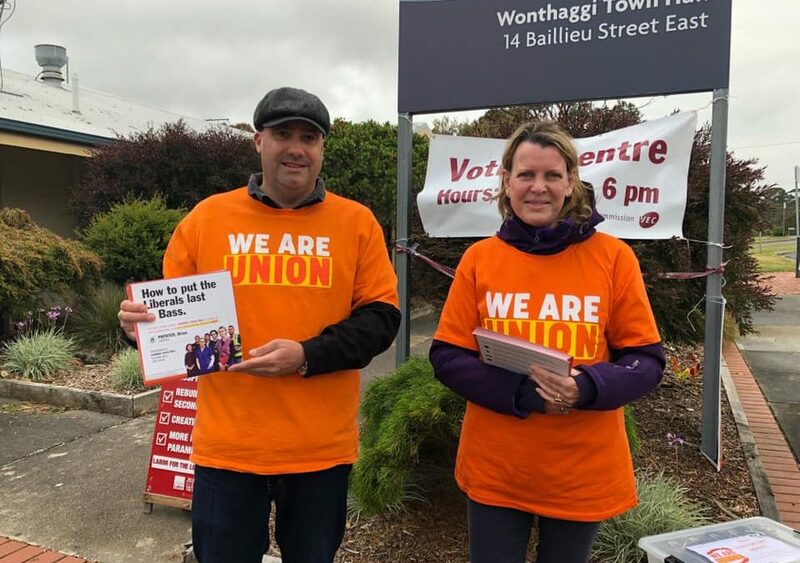 During the recent Victorian election ASU members campaigned for stronger workplace protections and encouraged Victorians to Put the Liberals Last. As part of an organised and powerful union movement, members of our union highlighted issues relevant to working Victorians. And we made sure that issues important to ASU members were central to our campaign efforts. From the need for industrial manslaughter laws and new laws to punish wage theft through to maintaining high quality services, communities across the state heard our voices. The work and commitment of ASU members helped to see a sitting Liberal MP in Bass defeated. And while votes are still being counted in the mostly rural Ripon electorate, we’ve sure given the sitting Liberal MP the fright of her life. The Labor Government made promises that are important ASU members and all working Victorians. Together we need to hold the re-elected Labor Government to account to make sure it delivers on these commitments and maintains high quality publically services in Victoria. The ASU will continue to oppose the Labor Government’s rate capping policy and ramp up the campaign to keep services Council!